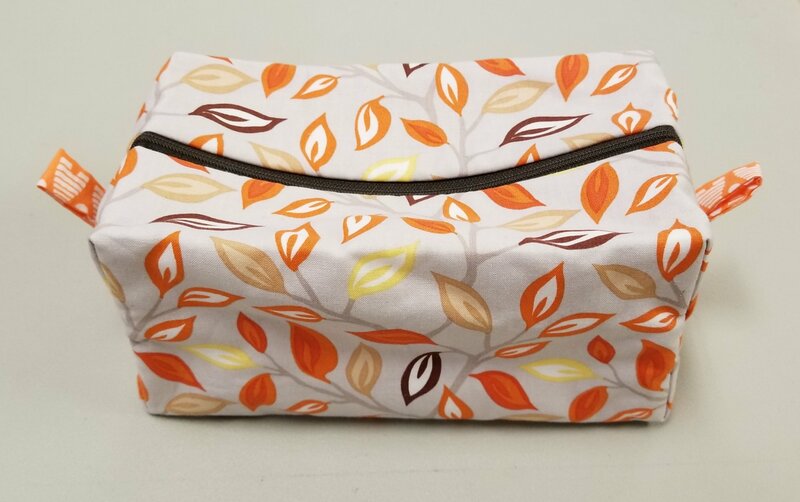 Make a cute box tote using your serger. Learn to put in a zipper and complete all seams and construction with your serger. After the Serger Techniques class, this is the first class in a series of classes designed to teach you to use your serger. The projects start out simple and will get progressively more difficult.